If you are looking for an experienced, knowledgeable and affordable financial planner or financial advisor to help you with financial planning such as insurance (critical illness insurance, life insurance, etc. ), retirement planning, investment planning, and/or risk management it is always best to choose a Chartered Life Underwriter. Sunil Bhushan is a Chartered Life Underwriter (CLU) and a Certified Health Insurance Specialist (CHS), which makes him an expert in what he does. He has extensive qualifications specializing in financial planning regardless of which life stage you are at. Sunil Bhushan is also a member of the "Financial Advisors Association of Canada" which gives him the flexibility to deal with all major Insurance and investment companies. 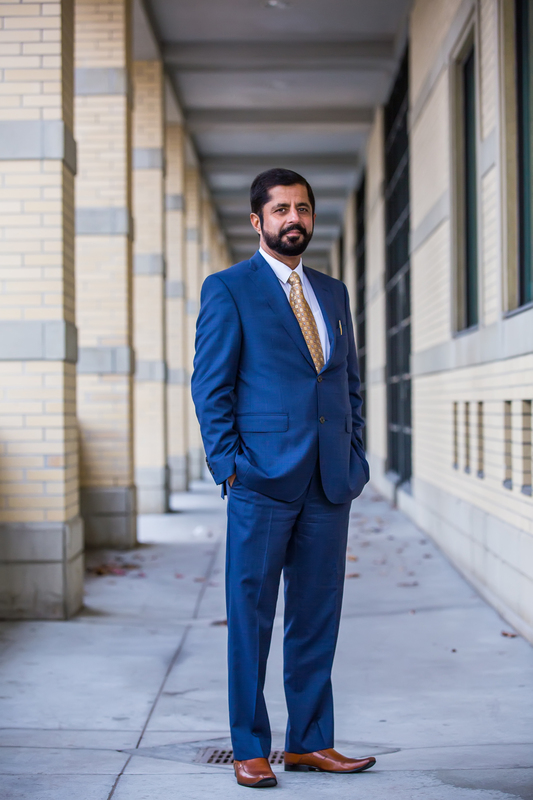 As an independent broker, Sunil works for his CLIENTS and NOT for the Insurance companies that he represents. With over 25 years of experience in the customer service industry, he specializes in customizing Insurance and investment packages for his clients, keeping in mind their current financial needs while working to achieve their future financial goals. You've worked hard for your finances. Together we will examine your goals and design a comprehensive and well-balanced financial plan that's right for you. Our business is built on having long-term relationships with our clients. Our first priority is to act in our client's best interest. We have helped hundreds of families and business owners turn their financial stress into financial security and hope to do the same for you.